- Strength for the Journey...Empowered for life! 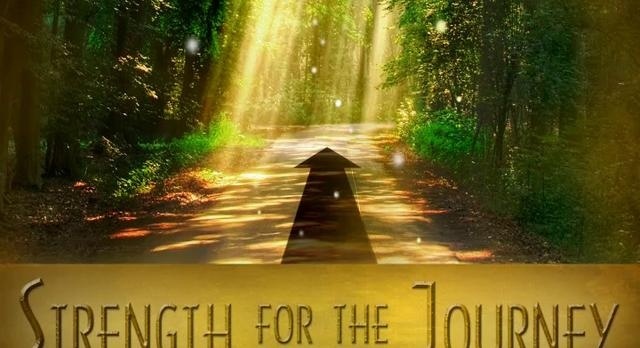 Strength for the Journey...Empowered for life! 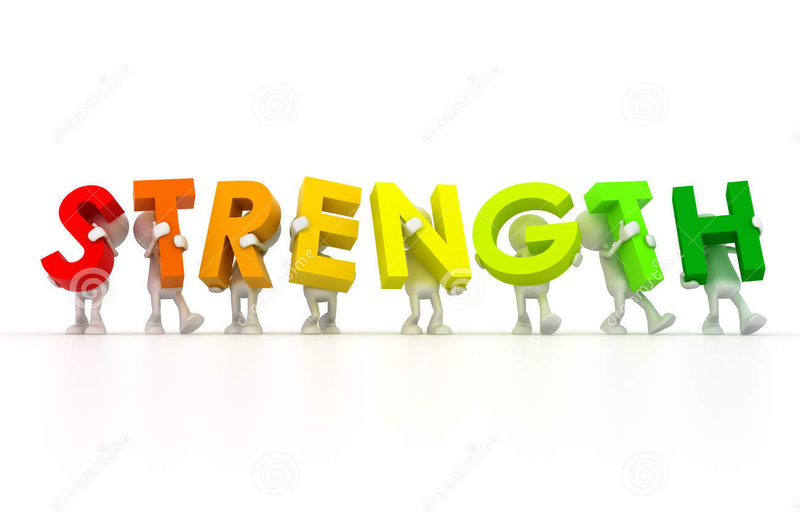 Shoulders of Strength, Inc. is a Case Management Agency providing support coordination services for Early Steps, Community Choices Waiver, Adult Day Health Care Waiver, and offers Medicaid Only Behavioral Heath Services. 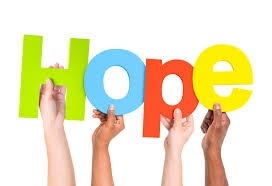 Our mission is to identify and utilize community resources to determine strengths, assess needs, and assist in the comprehensive planning of services that will enable families of children and adults with disabilities to achieve and maintain individualized personal goals and improve their quality of life through person centered planning that is consumer driven. 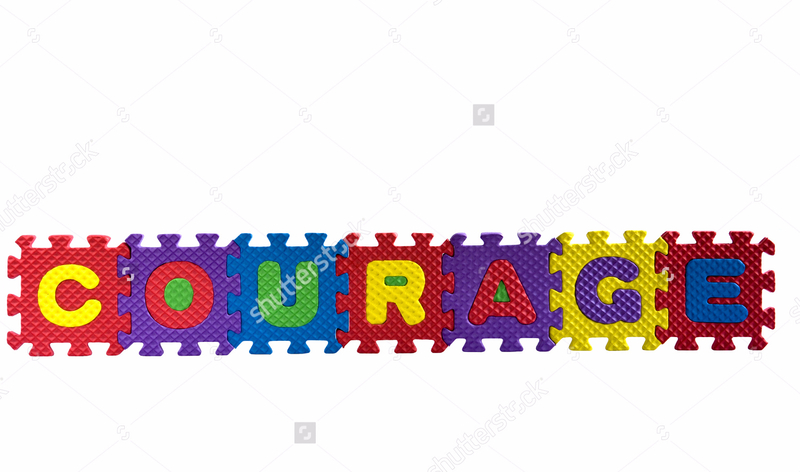 It is our vision at Shoulders of Strength to provide our clients with strength for the journey, hope for what lies ahead, and courage to conquer obstacles life may bring. Shoulders of Strength works diligently to provide our communities and their families with exceptional support coordination programs and therapeutic services. Need a shoulder to lean on? Don't hesitate to contact us today. We have qualified staff waiting to assist you!